BMW rolls out the new M6 GT3 at the BMW factory test track in Dingolfing. 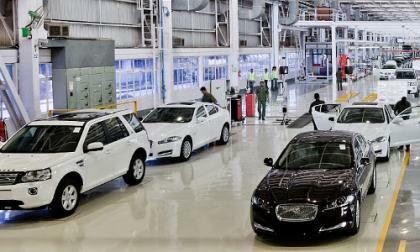 Report are surfacing that JLR may open a plant in Georgia after executives spoke with Georgia Governor last month. If this deal goes through, what vehicle will they build in the US? 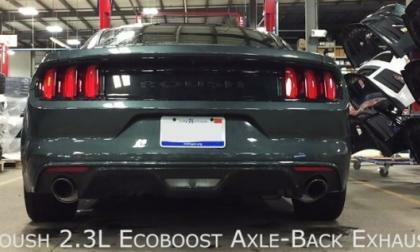 The 2015 Ford Mustang EcoBoost brings a whole new type of buyer into the pony car family and the new Roush cat-back exhaust system for the next generation Mustangs powered by the turbocharged 2.3L 4-cylinder is an incredible upgrade for those owners looking to let their modern turbo Mustang clear its throat just as loudly as the V8 cars. 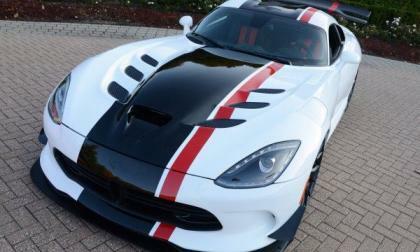 Dodge got everyone’s attention at the 2014 SEMA Show when they introduced a Viper ACR Concept that looked very much like a production friendly model and according to an insider who spoke with Allpar, the Viper American Club Racer will become a production reality this summer. 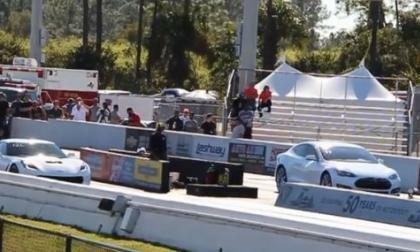 A video has surfaced showing the 2015 Chevrolet Corvette Stingray drag racing against the all-wheel drive Tesla Model S P85D and unlike the video showing the Tesla victimizing a Hellcat Challenger with a terrible driver, the pilot of this new Corvette shows the electric sedan how it’s done – even though the Corvette has far less power and rear wheel drive. 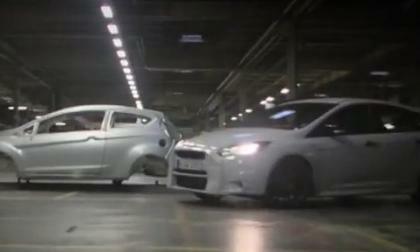 Yesterday morning, Ford Motor Company introduced the first Focus RS that will be sold in the USA and today, we have a video that lets us hear the high performance EcoBoost engine that is borrowed from the Mustang as the ultimate hoonigan – Mr. Ken Block – puts the Focus RS through the paces in and around the German production facility. 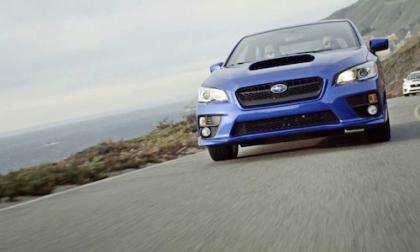 The new-generation 2015 Subaru WRX/STI leads the brand’s lineup in percentage of sales increase. How will Subaru respond to the new hot hatch from Ford? 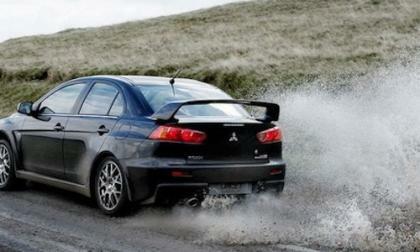 The 2015 Mitsubishi Lancer Evolution is going away after this year. How are performance fans responding? 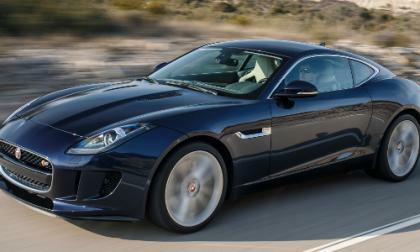 We are close to the release of the new AWD (All Wheel Drive) Jaguar F-Type and more details are coming out and you will be able to order with optional manual gear box. What can we say? Without speaking to specific price, performance specifications(Acura won't let us yet,) and drive impressions, we can tell you that 2016 ILX carries the TLX “sportitude” forward through the line-up. 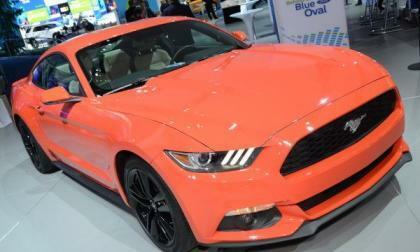 The dealership rollout of the 2015 Ford Mustang is complete, giving pretty much every prospective buyer in the US a chance to walk into their local Ford dealership and drive out in a next generation Mustang – thus allowing the redesigned pony car to destroy the competition in January 2015 sales. 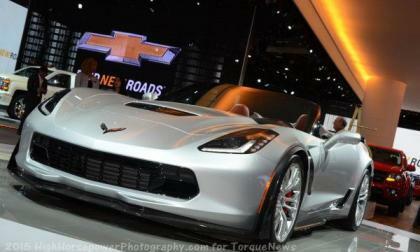 The Chevrolet Corvette posted its worst sales month since the new C7 Stingray was introduced in October 2013, but even in a record-low month – the Corvette still comfortably outsold the next closest premium performance car sold in America, beating the Porsche 911 by a rate of almost 2-to-1. 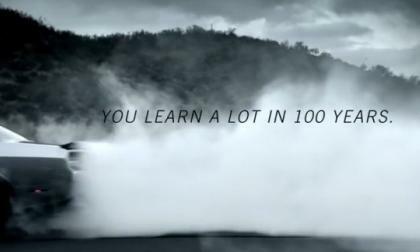 There were a great many popular commercials during this year’s Super Bowl broadcast, but the 2015 Dodge Challenger 392 Shaker and a collection of very old people to grab the attention of viewers during the NFL’s championship debut – and what is arguably the biggest advertising day for the American market every year. 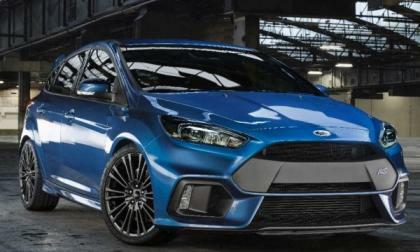 The next generation Ford Focus RS made its grand global debut this morning and, as expected, the first Focus RS sold in the USA will be powered by an advanced all-wheel drive system and the same EcoBoost engine that powers the 2015 Ford Mustang – except the Focus will pack even more power. 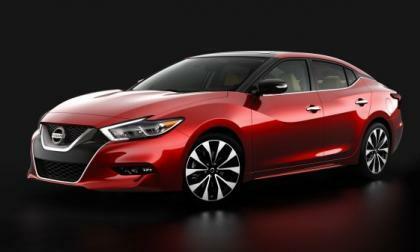 While millions watched the heartfelt "With Dad" Super Bowl advertisement from Nissan, most were unaware that the ad spot also unveiled the 2016 Maxima for the first time. 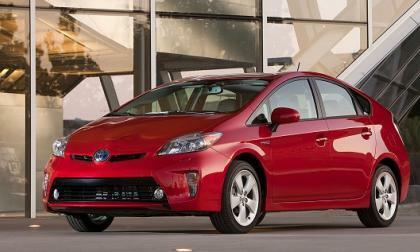 Which is safer 2015 Toyota Prius or Chevy Suburban? The obvious answer may not be the right answer. Let’s look at some data. Read more about Which is safer 2015 Toyota Prius or Chevy Suburban? 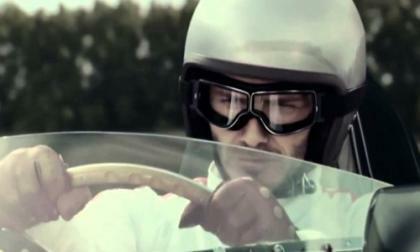 BMW released a new video to entice customers to buy a large array of options. 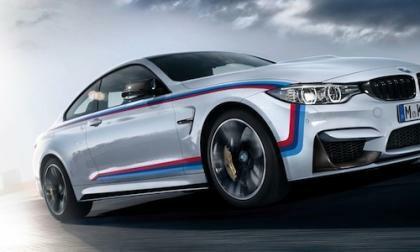 Do they make the new BMW M4 any faster? 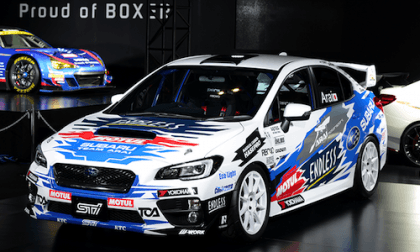 Toshihiro Arai will pilot the new 2015 Subaru WRX STI in the All Japan Rally Championship. This STI gets a very different power curve from the production model. 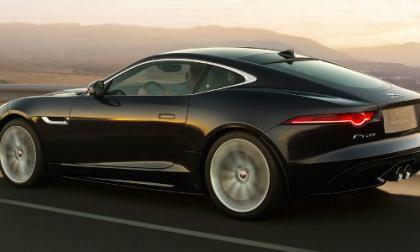 How will the Jaguar F-Type perform in the long haul? 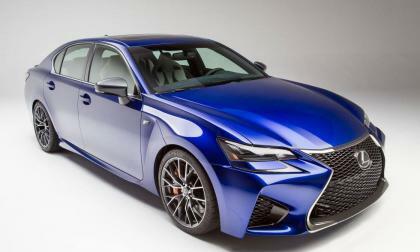 The styling and performance are home runs, but consumers buy this car to drive for a long time and they want to enjoy the experience every day. Kelly Blue Book measured the web traffic resulting from the automotive-related Superbowl advertisements, and this one was the clear winner. The AWD Lexus RX350 and Toyota Highlander prove incredibly safe for the model years 2008 through 2011, the most recent years covered in a new study. 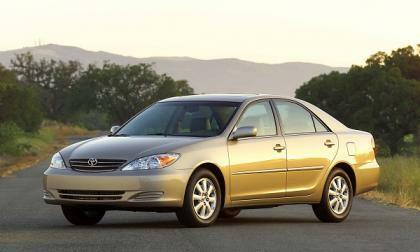 The sudden acceleration hysteria vilified the Camry. 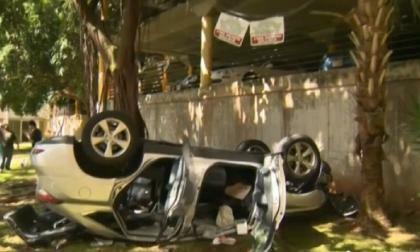 Was it real, and was the Camry less safe than other cars its type? We like a good story 'spin' as much as the next guy. 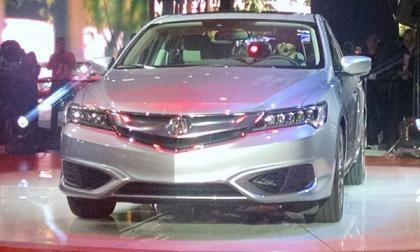 Acura’s second to none in building pent up consumer anticipation when it comes to the release of a new car or SUV. 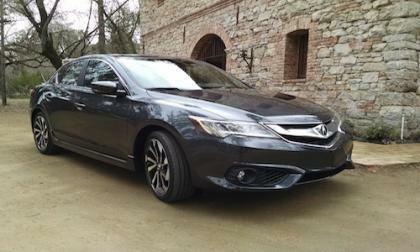 Will TLX performance live up to the Hype? We find out this week. 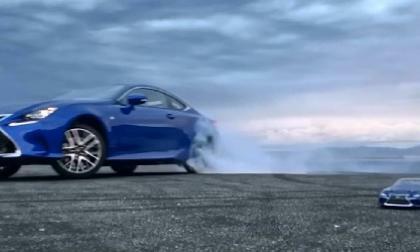 This new Lexus video explains why the GS F is so special. 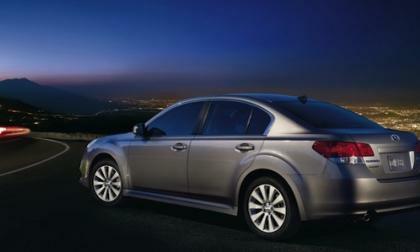 Subaru Legacy recorded driver death rates of zero in a periodic study by the IIHS. Does this mean Legacy is the safest mid-size sedan? 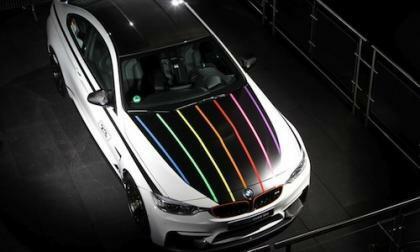 Japan will be getting 5 examples of the Marco Wittmann 2015 BMW M4 DTM Champion Edition model. What sets it apart? 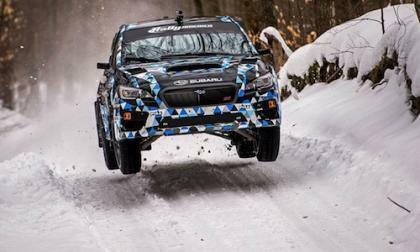 The 2015 Subaru WRX STI rally car wins the Sno*Drift rally in Atlanta, Michigan. How did they get the car dialed in so quickly? TV ads are some of the most anticipated part of the Super Bowl because everybody wants to see the best ones, but I’m here to say that my new favorite TV ad is from China and features a Jaguar. 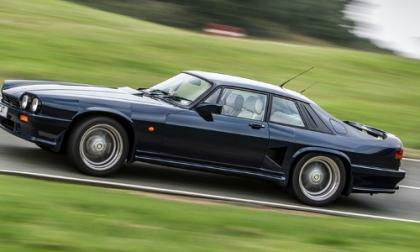 Most Jaguars are kept stock, but a wicked looking Lister Jaguar XJS 7.0 liter Le Mans Coupe will roll across the auction block at Stoneleigh Park near Coventry. 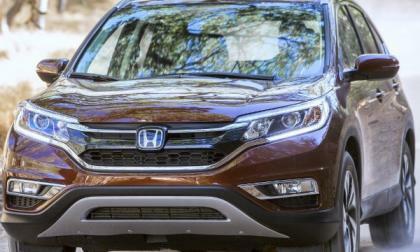 Despite a higher retail price than much of the competition, Honda CR-V has held its position as the number one selling SUV in North America 10 years running. Sometimes, it’s those ‘little things’ that make the difference.